With an extended selection of high-quality Brush DC Planetary Gearmotors, Anaheim Automation offers a cost-effective solution for your automation requirements. The product line includes motor frame sizes ranging from 22mm to 60mm, gear ratios ranging from 3.6:1 to 720:1 and continuous torque of up to 4,166 oz-in! Developed for high-volume OEM applications, Brush DC Planetary Gearmotors will provide a cost-effective solution, never sacrificing quality of system performance. The BDPG 12 Series was designed for high volume OEM applications with low cost being the primary objective. These reliable low cost Brush DC Planetary Gearmotors come in two different voltage levels and sizes that will be sure to fit your needs. The motors are fully reversible. 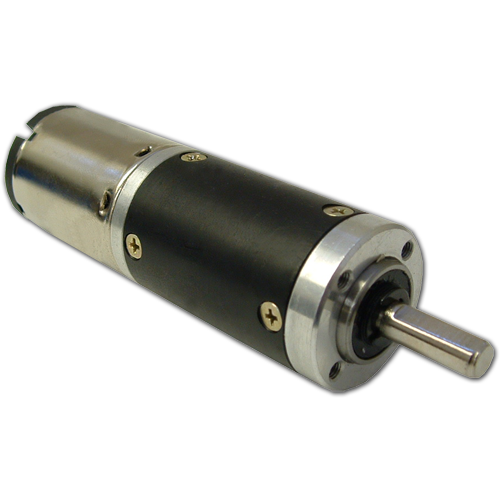 The BDPG 12 Series is a cost-effective solution to manage motion control in many rotary applications including medical, semiconductor, pumps, robotics, hobby, CNC, and many other applications where a low cost Brush DC Planetary Gearmotor is needed. The BDPG 13 Series was designed for high volume OEM applications with low cost being the primary objective. These reliable low cost Brush DC Planetary Gearmotors come in two different voltage levels and sizes that will be sure to fit your needs. The motors are fully reversible. The BDPG 13 Series is a cost-effective solution to manage motion control in many rotary applications including medical, semiconductor, pumps, robotics, hobby, CNC, and many other applications where a low cost Brush DC Planetary Gearmotor is needed. The BDPG 16 Series was designed for high volume OEM applications with low cost being the primary objective. These reliable low cost Brush DC Planetary Gearmotors come in 6V, 9V, 12V, or 24V rated voltages, and sizes that will be sure to fit your needs. The motors are fully reversible. The BDPG 16 Series is a cost-effective solution to manage motion control in many rotary applications including medical, semiconductor, pumps, robotics, hobby, CNC, and many other applications where a low cost Brush DC Planetary Gearmotor is needed. The BDPG 22 Series was designed for high volume OEM applications with low cost being the primary objective. These reliable low cost Brush DC Planetary Gearmotors come in a variety of power levels and sizes that will be sure to fit your needs. The motors are fully reversible. The BDPG 22 Series is a cost-effective solution to manage motion control in many rotary applications including medical, semiconductor, pumps, robotics, hobby, CNC, and many other applications where a low cost Brush DC Planetary Gearmotor is needed. The BDPG-22-38 Series is designed for high volume OEM applications with low cost being the primary objective. These reliable low cost Brush DC Planetary Gearmotors come in a variety of power levels and sizes, and will be sure to fit your needs. The motors are fully reversible. 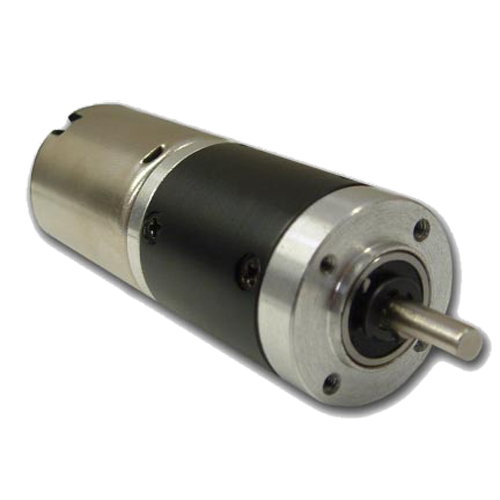 The BDPG-22-38 Series is a cost effective solution to manage motion control in many rotary applications including medical, semiconductor, pumps, robotics, hobby, CNC, and many other applications where a low cost Brush DC Planetary Gearmotor is needed. The BDPG-24-30 Series is designed for high volume OEM applications with low cost being the primary objective. 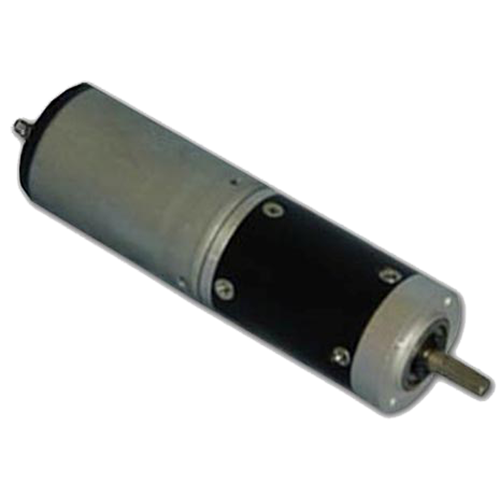 They come in variety of power levels, sizes, and will be sure to fit your Brush DC Planetary Gearmotor requirments. These motors are fully reversible. The BDPG-24-30 Series motors are a cost effective solution to manage motion control in many rotary applications including medical, semiconductor, pumps, robotics, CNC, or any other situation when a low cost Brush DC Planetary Gearmotor is needed. The BDPG-28-38 Series is designed for high volume OEM applications with low cost being the primary objective. They come in variety of power levels, sizes, and will be sure to fit your Brush DC Planetary Gearmotor requirments. These motors are fully reversible. 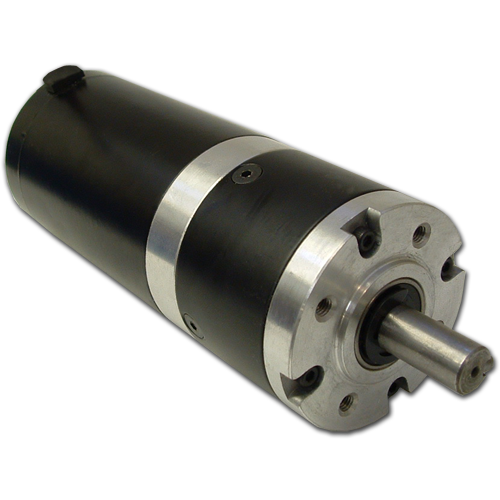 The BDPG-28-38 Series motors are a cost effective solution to manage motion control in many rotary applications including medical, semiconductor, pumps, robotics, CNC, or any other situation when a low cost Brush DC Planetary Gearmotor is needed. The BDPG-36-40 Series is designed for high volume OEM applications with low cost being the primary objective. They come in variety of power levels, sizes, and will be sure to fit your Brush DC Planetary Gearmotor requirments. These motors are fully reversible. The BDPG-36-40 Series motors are a cost effective solution to manage motion control in many rotary applications including medical, semiconductor, pumps, robotics, CNC, or any other situation when a low cost Brush DC Planetary Gearmotor is needed. The BDPG-36-57 Series is designed for high volume OEM applications with low cost being the primary objective. They come in variety of power levels, sizes, and will be sure to fit your Brush DC Planetary Gearmotor requirments. These motors are fully reversible. The BDPG-36-57 Series motors are a cost effective solution to manage motion control in many rotary applications including medical, semiconductor, pumps, robotics, CNC, or any other situation when a low cost Brush DC Planetary Gearmotor is needed. The BDPG-38-86 Series is designed for high volume OEM applications with low cost being the primary objective. These reliable low cost Brush DC Planetary Gearmotors come in variety of power levels, sizes, and will be sure to fit your needs. The motors are fully reversible. 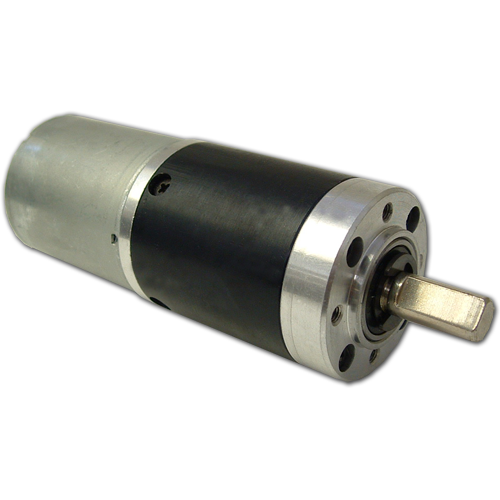 The BDPG- 38-86 Series is a cost effective solution to manage motion control in many rotary applications including medical, semiconductor, pumps, robotics, hobby, CNC, and many other applications where a low cost Brush DC Planetary Gearmotor is needed. The BDPG-45-68 Series is designed for high volume OEM applications with low cost being the primary objective. These reliable low cost Brush DC Planetary Gearmotors come in variety of power levels, sizes, and will be sure to fit your needs. The motors are fully reversible. 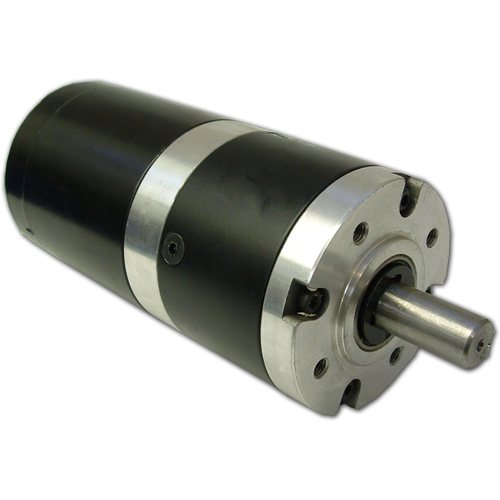 The BDPG- 45-68 Series is a cost effective solution to manage motion control in many rotary applications including medical, semiconductor, pumps, robotics, hobby, CNC, and many other applications where a low cost Brush DC Planetary Gearmotor is needed. The BDPG-60-80 Series is designed for high volume OEM applications with low cost being the primary objective. These reliable low cost Brush DC Planetary Gearmotors come in variety of power levels, sizes, and will be sure to fit your needs. The motors are fully reversible. 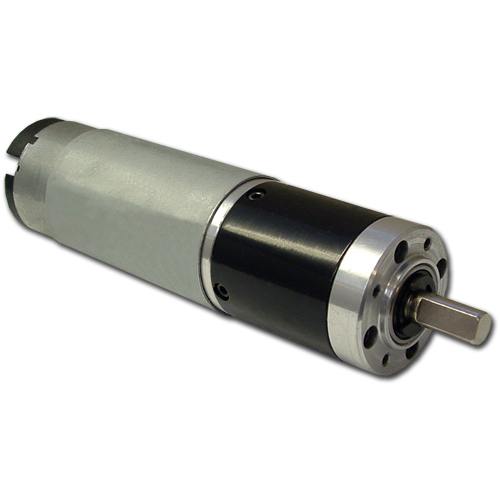 The BDPG- 60-80 Series is a cost effective solution to manage motion control in many rotary applications including medical, semiconductor, pumps, robotics, hobby, CNC, and many other applications where a low cost Brush DC Planetary Gearmotor is needed. The BDPG-60-110 Series is designed for high volume OEM applications with low cost being the primary objective. These reliable low cost Brush DC Planetary Gearmotors come in variety of power levels, sizes, and will be sure to fit your needs. The motors are fully reversible. 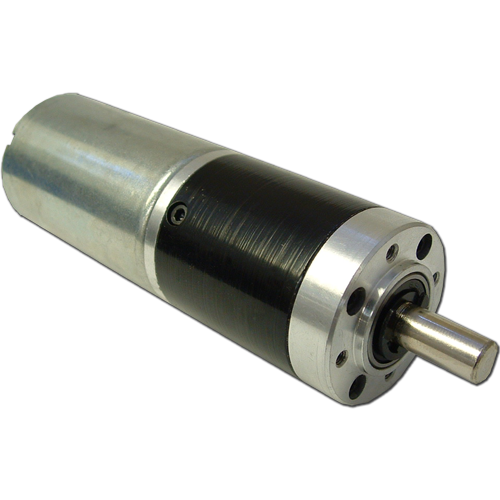 The BDPG- 60-110 Series is a cost effective solution to manage motion control in many rotary applications including medical, semiconductor, pumps, robotics, hobby, CNC, and many other applications where a low cost Brush DC Planetary Gearmotor is needed.